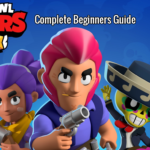 Barley Brawl Star Complete Guide, Tips, Wiki & Strategies Latest! 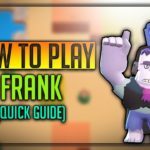 Home » Barley Brawl Star Complete Guide, Tips, Wiki & Strategies Latest! Barley is one of the best Brawler which I have ever seen in this game, I increased 300 + Trophies just only by playing with Barley as my Brawler. 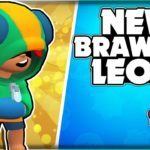 Barley is a powerful troop, Who is not a simple Bar Keeper, Let’s discuss further Barley’s Stats, Strategies, Skins, How to use him, Strength and weakness of him completely. Barley is a Bar Keeper, But don’t judge him by his innocent looks, If anything goes wrong, He will throw Bottles with hazardous liquid in it. Barley’s attack name is “Undiluted”, He throws a bottle with concentrated liquid inside, When the bottle gets broken, a Concentrated liquid in it spills out. The Liquid disappears over time. Similarly, His Super is he throws bottle over a large area. Barley takes a bottle which contains hazardous liquid and he throws it on the selected area, Bottle Breaks down and the liquid in it gets spill off. As it is Hazardous liquid, The Liquid continues to damage enemies standing over it at a few seconds gap. 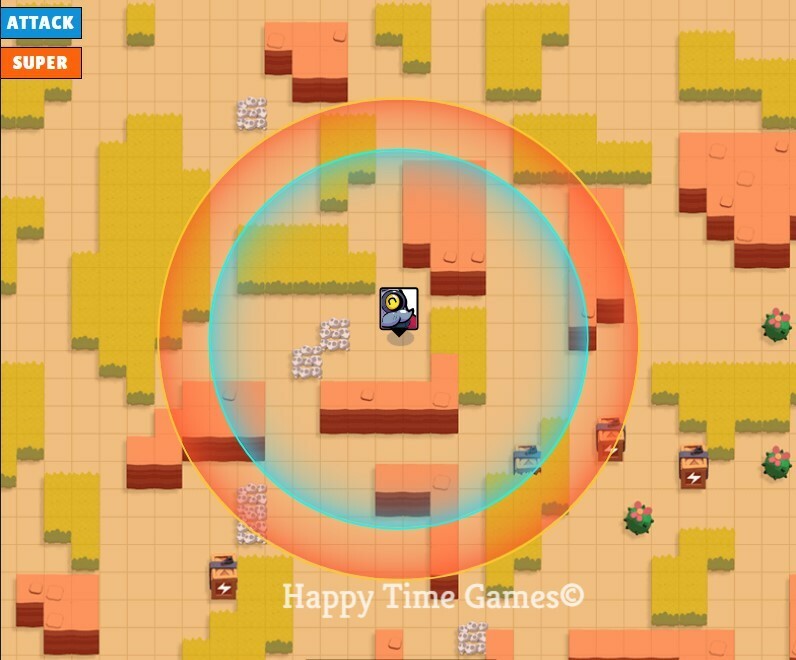 Barley’s Attack damages the whole area, Whoever present in the area, He can deal good damage to everyone. 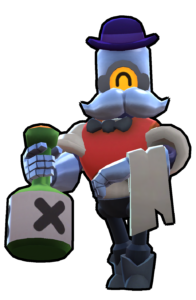 Barley’s Super Name is “Last Call”. Barley’s Super is much similar to his attack. In Super, His bottles are filled up with flamy liquid, Which when Spilt out, Causes recurring damage to opponents. Barley Super is very useful in controlling territory and area. Forces enemy to retreat back. This ability of Barley is unlocked at Level 9, Barley will now regain 300 HP for every bottle he tosses in his main attack. And it won’t affect Barley’s Super. Barley is capable of throwing over walls similar to Dynamike, It makes him very deadly. Barley’s bottle liquid gets spilt out when his bottle gets broken and it does recurring additional damage to him. His Super helps in controlling area. He can support close combat ally from behind. His attack will make opponents run behind, As his attack has good range and wide area of coverage. Golden Opportunity for Barley when opponents are grouped together, As his attacks deal multiple area damage. 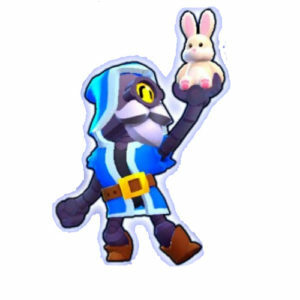 As long as the enemy doesn’t have Super ability, Barley can stay behind wall or object, Still, continue his attack. Barley’s Super is very useful, If you could trap an enemy on centre of it, It could damage him, And as he tries to escape, The liquid will do him recurring damages. 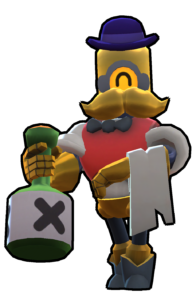 Barley takes some time to throw his Specials, if he is killed during the process, Then remaining bottles get wasted. 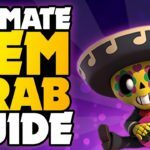 He has low HP can be easily killed if close combat troops like El Primo, Mortis come near to him. Barley’s attack is bit slow, So bit tough for beginners to get in track. Proper timing is needed to damage the enemy. Barley could be controlled very easily, Use left analog to control directions of barley and right analog to swipe and throw or tap to throw bottles. Super can be launched by pressing the Super button and selecting the area to launch the attack. Barley is a medium ranged lobber, Always support your teammates who are fighting forward from behind, So that they can get some easy kills. Use Barley’s Super to dominate the map, Make enemies retreat very useful in Heist and Gem Grab matches. Always predict the path of opponents and throw your Bottles, As Barley’s attack is slow, It could be easily dodged. If you want to break a pursuit to you, Throw some bottles on your path. So that the incoming brawler could go back. Hide behind bushes and give surprise attack to the enemy, This is one of best strategy with Barley. Barley really helps in trapping enemy into a particular area, Where your close combat could take advantage of him. 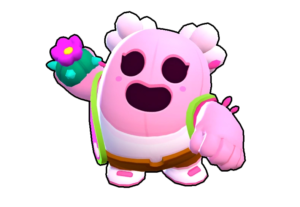 Barley, when combined with Spike’s ability or Tara’s Abilitiy, is very deadly, As they could slow down or gather enemy Brawlers in one place, Barley can throw and get kills with his bottles. Barley is especially good against Bull, Jessy, Colt and long-range brawlers. These are some of the strategies we can do with Barley in different game types. In Gem Grab, Barley is very useful to dominate the map with his attacks and super preventing enemies from coming to the main area. 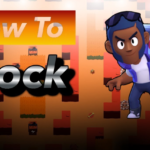 In Heist, He could help to defend the locker And could try to throw a bottle to enemy Heist without getting very close & in offense also he can launch a surprise attack towards enemies locker, Which is very effective strategy. Good Support in Brawl Ball. 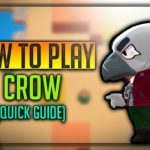 Barley Skins & How to Unlock him? Barley is unlocked when you reach 500 + Trophies in a Brawl Box, His golden skin could be unlocked with 30 gems, Either you can gather gems or you can, Wizard barley was added as a free skin, Unlocked when the user connects with his Supercell ID. Check out some crazy works on Barley Reddit. 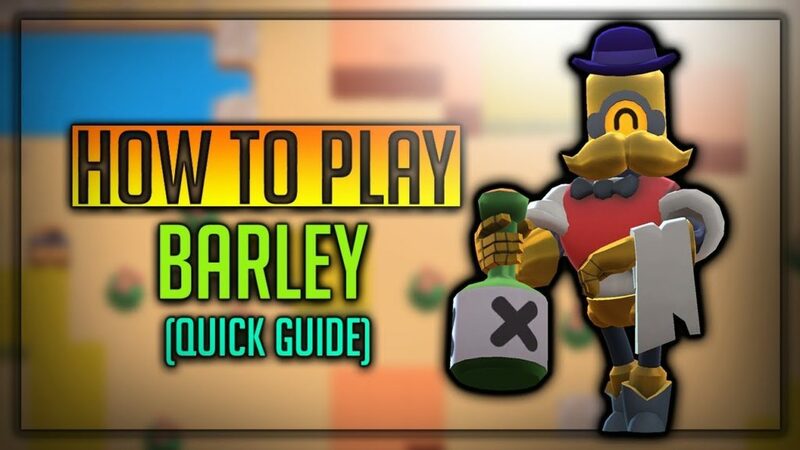 We hope you have enjoyed the article on Barley’s Complete guide, He is a powerful guy and a good thrower, Use him properly, Practise with bots to excel throwing skills with him.